Human Resource is the pillar of any successful business establishment. 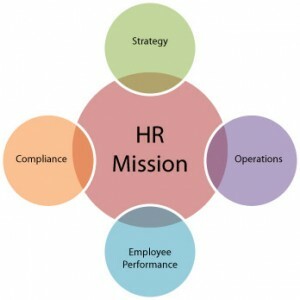 The HR person is responsible to maintain the workforce of an organization. Business sectors as well as government of a nation need Human Resource, in order to carry out the functions to take total responsibility in implementing policies and strategies related to management of individuals in that organization. At HrandPR we take great care to offer Human Resource consulting services that are focused at administrative management activities and adopt strategic as well as quantitative approach to workforce management.